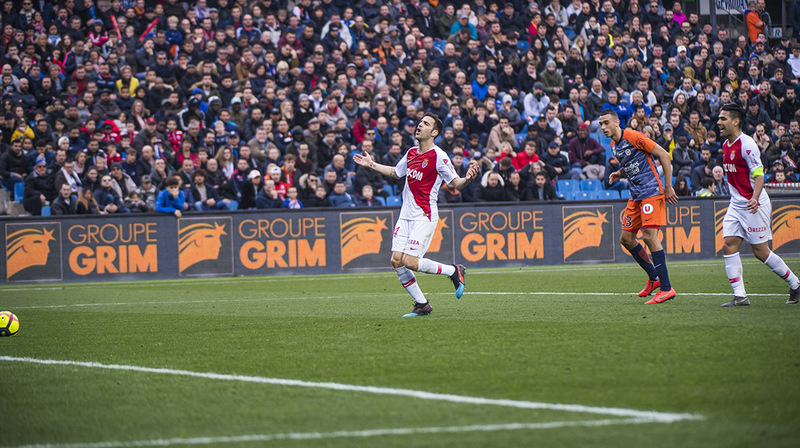 After leading twice, AS Monaco was finally forced to draw 2-2 in Montpellier. There are several contentious decisions. One point, but only regrets. After twice leading the score, the Rouge & Blanc had to settle for a draw late due to a penalty. Several questionable decisions unfortunately seriously complicated the task of the players. 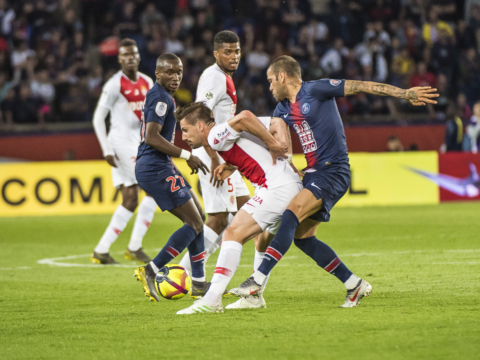 On the first Montpellier equalizer: while Golovin was injured and out of the field for several minutes, asking for a doctor’s intervention, the game was not stopped. His partners played with ten during all this time and conceded. 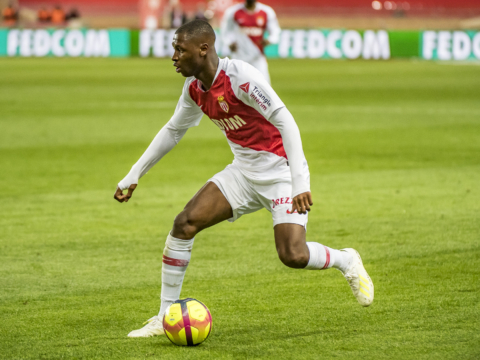 We also note the expulsion of Leonardo Jardim, then even more severe of Jemerson late in the game, or the yellow card to Adrien Silva, while he had not even entered the game. On the equalizer penalty of Delort, Subasic came close to stopping him, but goal-line technology confirmed that the ball had passed the line. On the positive sign, it was a great performance from Gelson Martins, who beautifully opened the score, and the self-sacrifice of Falcao. Scoring his 77th goal under the colors of AS Monaco (on the day of his birthday), the Colombian is a even more in the history of the club as fourth-best scorer. In the standings, the Red & Whites remain in 18th, 2 points from 16th place.